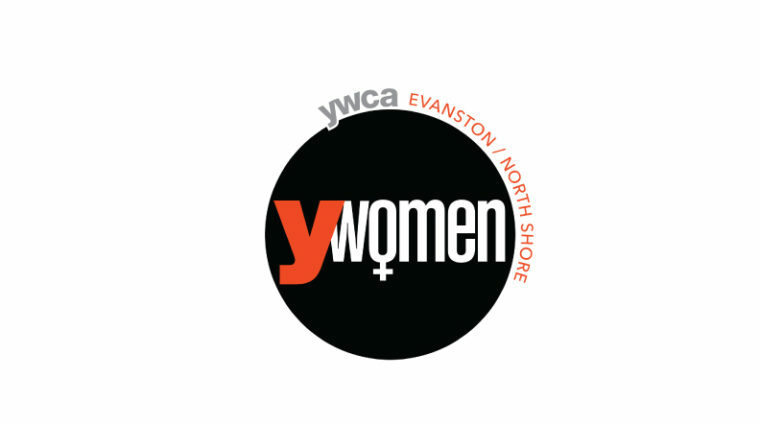 YWCA Evanston/North Shore hosts a number of annual events as well as special events throughout the year. For a calendar of upcoming events, click here. YWomen is an annual celebration of women whose impact in the areas of women’s empowerment, racial justice, and social change inspires us. The Ricky Byrdsong Memorial Race Against Hate brings together thousands of people from all over Chicagoland to run/walk in support of racial justice. 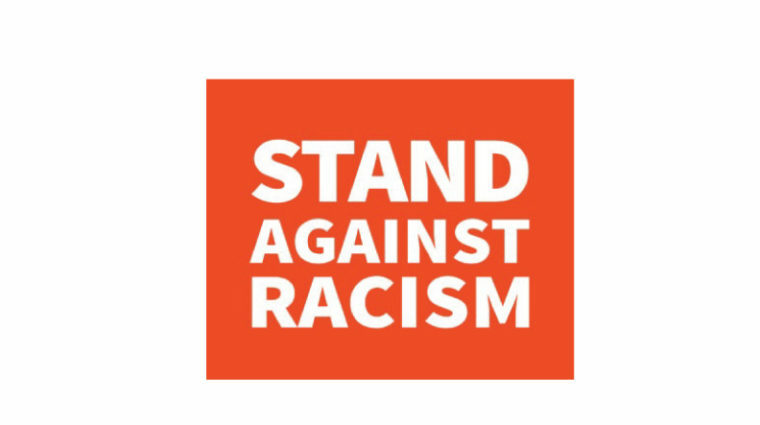 The Stand Against Racism helps build community support among those who work for racial justice and raises awareness of the negative impacts of racism. 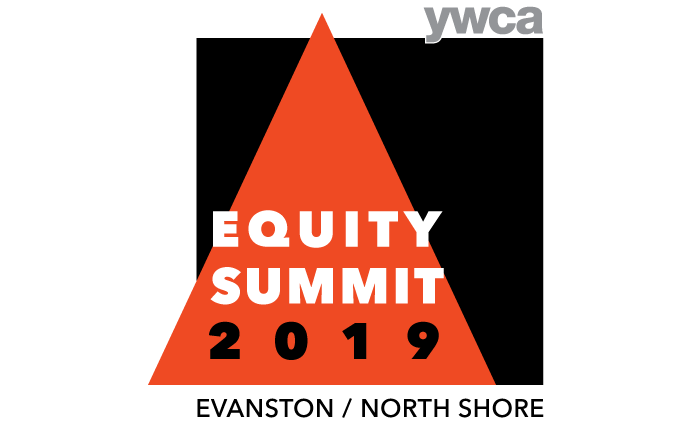 The Equity Summit brings together people, of all ages and demographics, to deepen their understanding, build skills, and develop action plans. 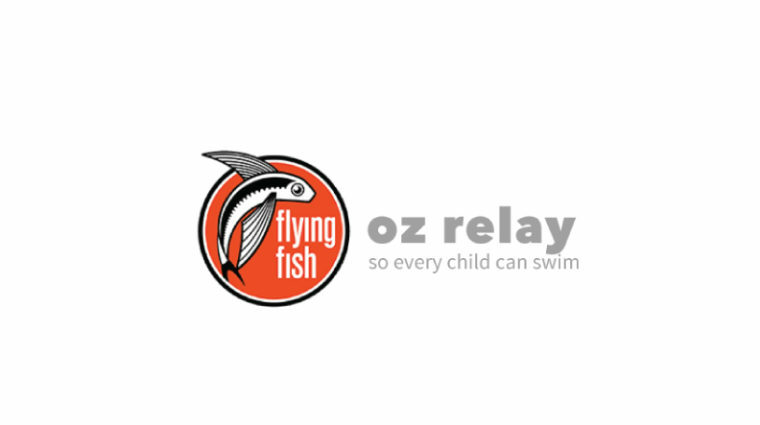 The 24-Hour Relay for Oz is a swimming challenge open to all to raise money to support scholarships for children to learn to swim. 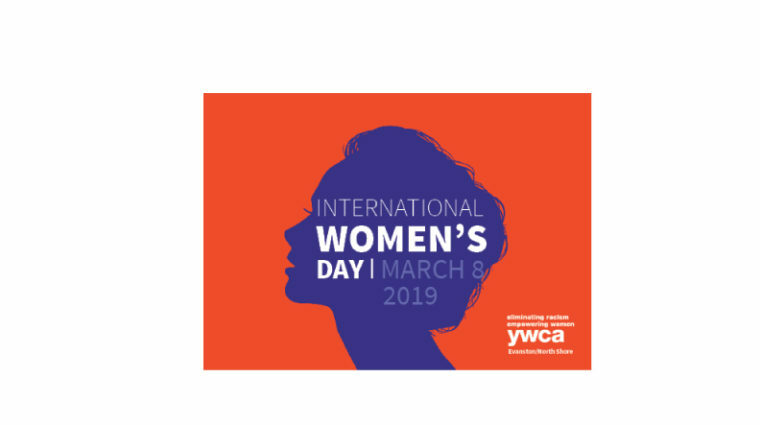 International Women's Day is an opportunity to celebrate how far women have come, and to listen, learn and reflect on what still needs to be done.